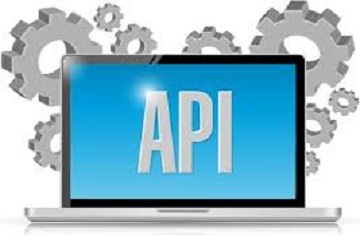 Custom API Integration is generally utilized by the business and endeavor associations in their sites or web applications and they oversee it to exploit two programming frameworks in associated way. Application Programming Interfaces really utilizes two programming stages to speak with each other and along these lines utilized by big business and business associations in their sites or web applications for associating their Softwares with outsider stages. API Integration makes it easy for developers to connect two applications with each other. By connecting applications users can easily transfer data to other applications and also can fetch data from other applications. Online data storage is also possible with API integration. We at HawksCode create APIs. 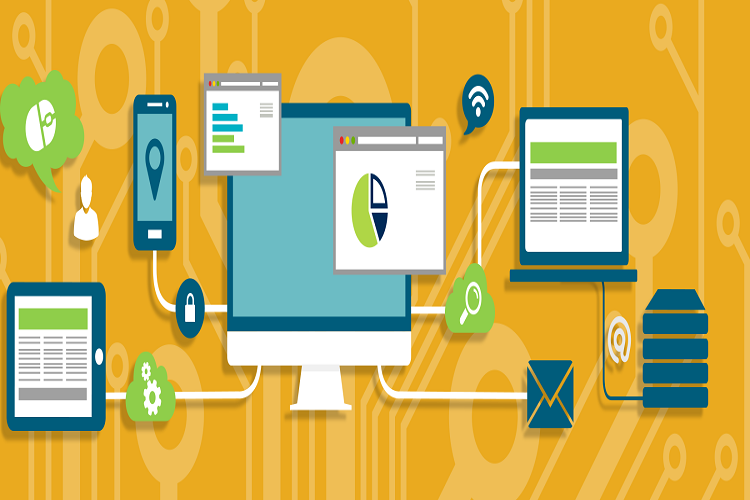 Our APIs combination administrations help you to associate with outsider applications. Our specialists are additionally ready to devour information from a scope of outsider sources. 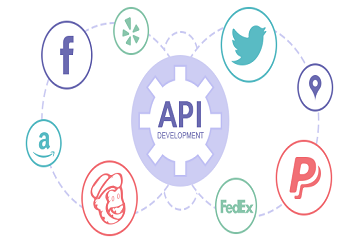 Notwithstanding differing spaces, for example, shipping, installment, travel and web-based social networking, our designers have a considerable measure of involvement in working with request side stages that coordinate mainstream web based publicizing system APIs including Google Ad Words and Bing Ads. Integration of Payment Gateways in Websites like PayPal, WorldPay Etc. Programming interface is essential in today's opportunity on the grounds that each application depends on web administrations. A few sites need to upgrade their web benefits so that redo their APIs. Programming interface or Application Programming Interface is a program with brimming with rationales that is utilized to get to the electronic application. Programming interface fills in as interface.